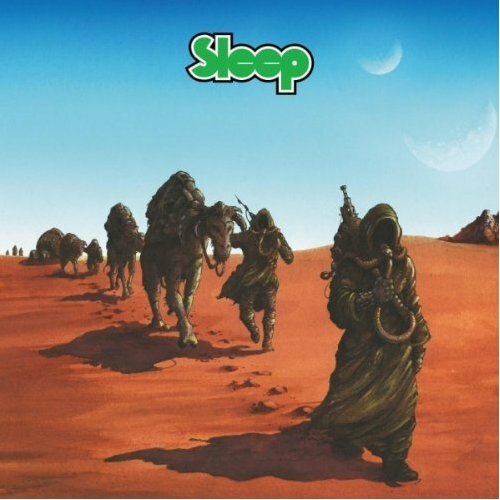 Cryptic and daunting, “Dopesmoker” is the quintessential stoner metal track. wait so do i have to give this a good score because its so long? The title track alone, a 63 minute epic, is enough material to make for an incredible album. But then Holy Mountain closes off the massive work of stoner metal in perfect form. Throughout the chaotic and nihilistic record, there are moments of complete bliss in the form of heavy, sludgy guitars and vocals. This was incredibly hard to rate, because this is so different from any other album I've listened to. I'm pretty sure that my rating will only go up as time passes. Sure, it may be repetitive as hell, and listening to one song for an hour straight can be tiring. But the way that this thing makes me feel… I just can't compare it with anything else. Purchasing Dopesmoker from Amazon helps support Album of the Year. Or consider a donation?